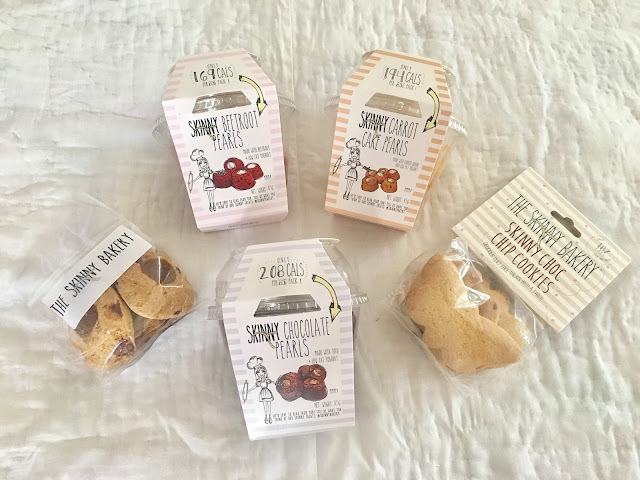 I've found some sweet and delicious cakes and biscuits, but the best thing about these treats is that they are low-calorie and taste amazing! 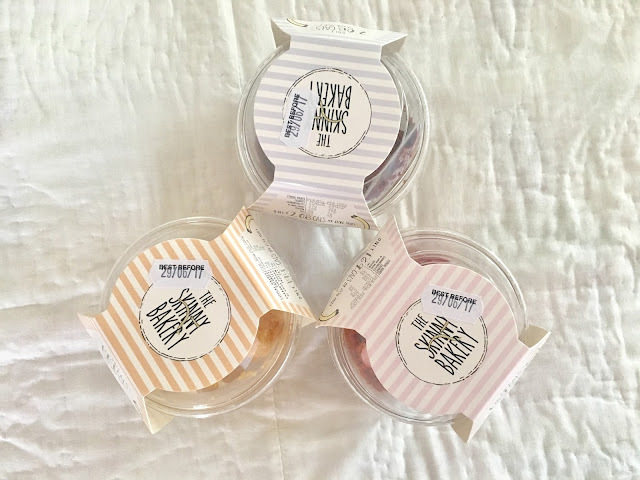 I was sent 4 flavours of the Skinny Cake Pearls; Banoffee Pie, Beetroot, Chocolate and Carrot Cake, and two types of biscuits (Salted Caramel and Chocolate Chip) My first impressions were that the packaging was so pretty and lovely! 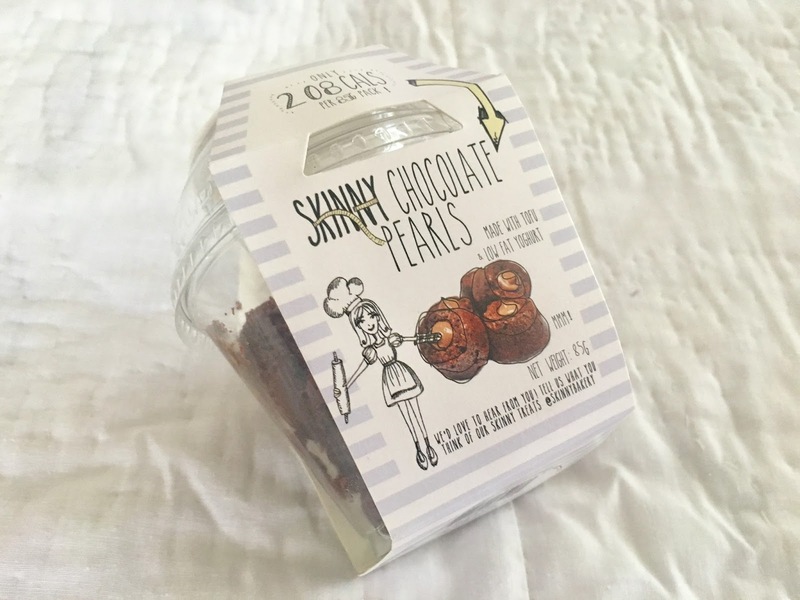 I really liked how the number of calories are placed on top of the packet as there selling factor, but also it is great if you are counting your calorie intake. 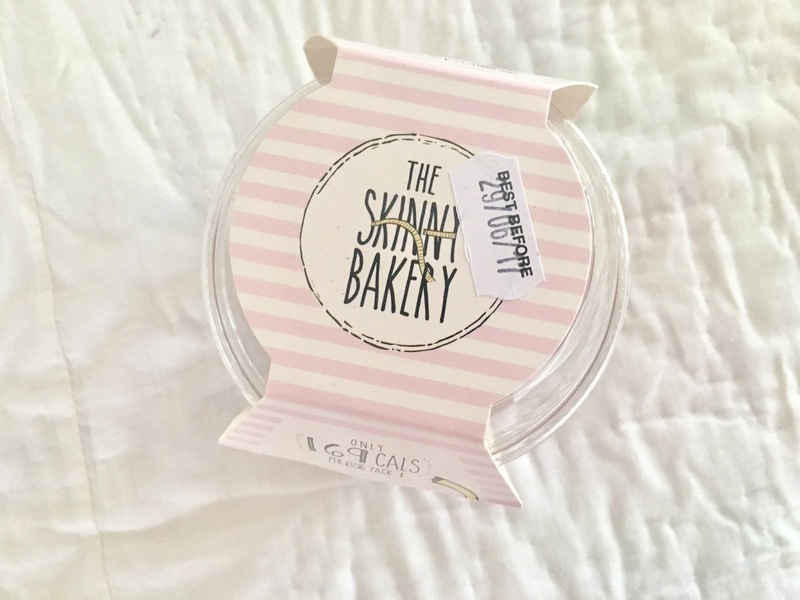 All the natural ingredients and nutritional value is placed on the back of the packet, and I was really interested in some of the ingredients that are used in the products. Some ingredients included tofu, carrot quark, yogurt and beetroot! 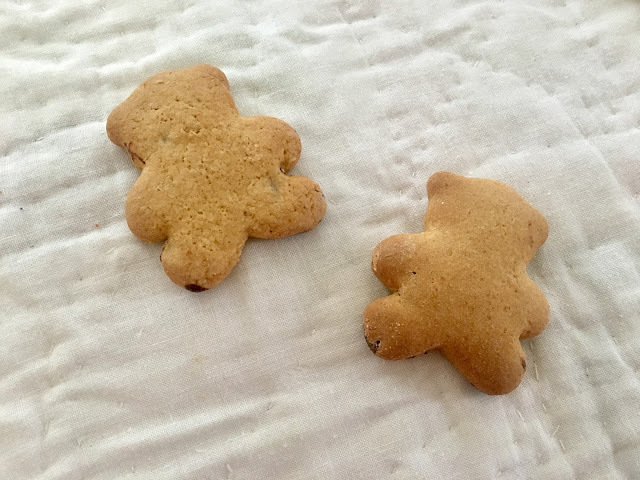 I couldn't wait to taste them. First of all I tried the cake pearls, in the various different flavours, with my mum. 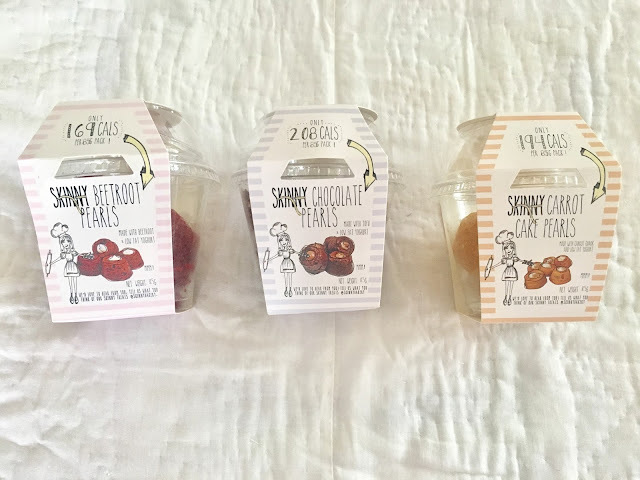 They were all really delicious, and I was surprised at how sweet and indulgent they were as they are so low-calorie! I believe my favourite flavour was the Skinny Chocolate Pearls because I must admit I'm a little bit of a chocoholic, but my mum's favourite was the Carrot Cake! 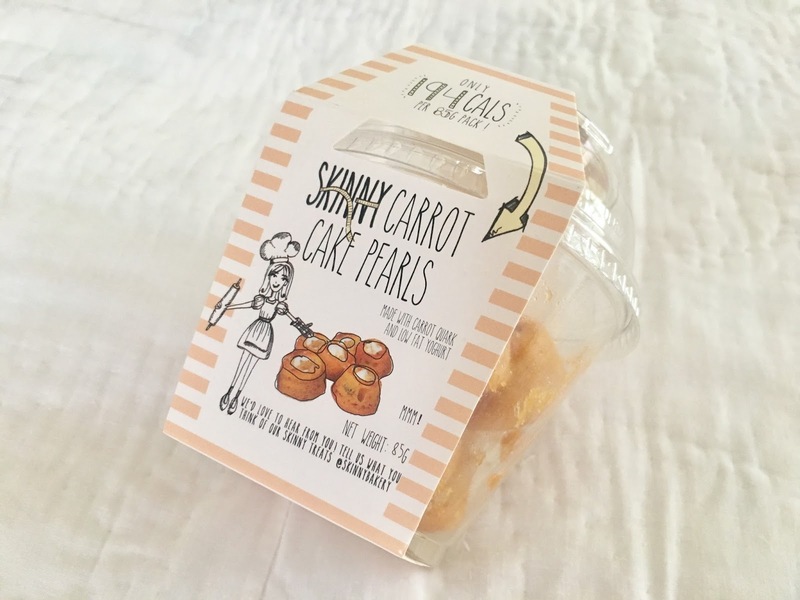 I really like how the cakes are put in pearl shapes too instead of the regular slice of cake as you don't have to eat all the cake at one time (unless you can't stop eating them), you can treat them as more of a treat or snack, and you can keep them in the fridge for whenever you fancy something sweet but also low-calorie! Next we tried the biscuits. 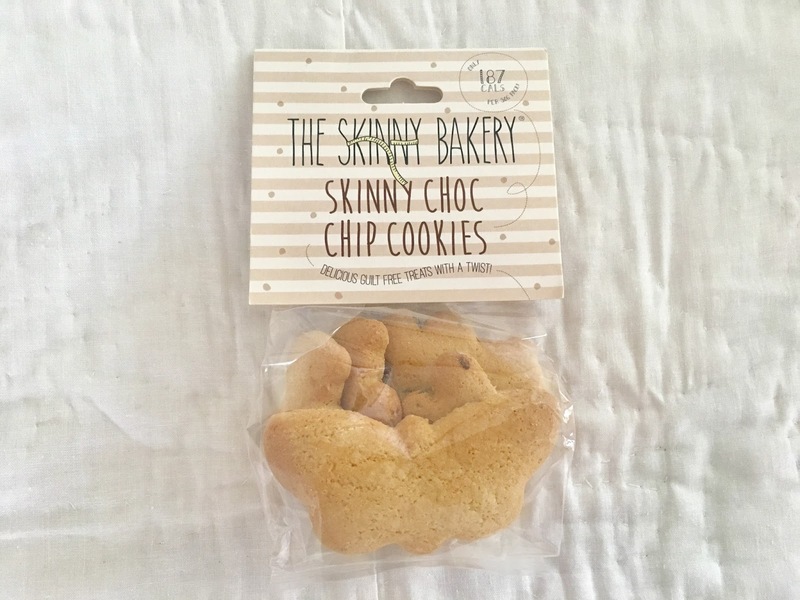 The Skinny Salted Caramel Cookies were amazing, and tasted so sweet and chewy! 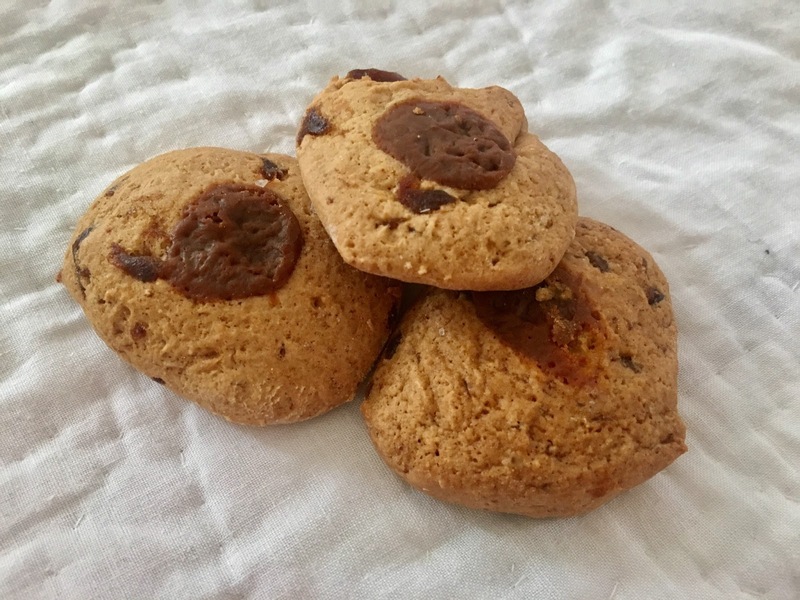 The Skinny Chocolate Chip Cookies were also so delicious - you wouldn't believe that all of these treats are guilt-free snacks. Overall I am really impressed by The Skinny Bakery's products and I would definitely recommend that you try some of their cakes and biscuits, and check out their social media links too!